We are a distributer of irrigation systems and irrigation system accessories on the island of Oahu. We sell a variety of products and equiptment to support our local farmers. 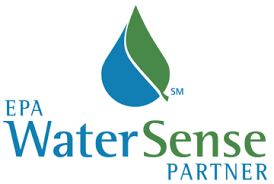 We also provide professional irrigation services. 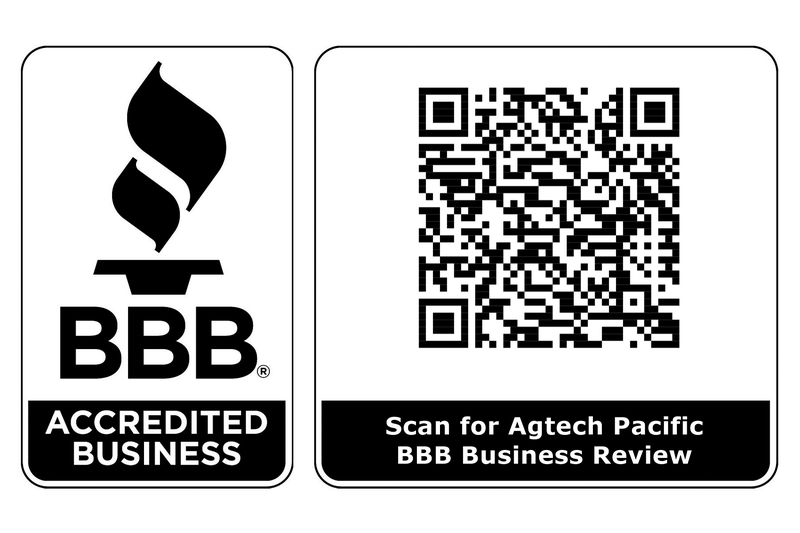 Our company is also a fully accredited business through the "Better Business Bureau"!! !